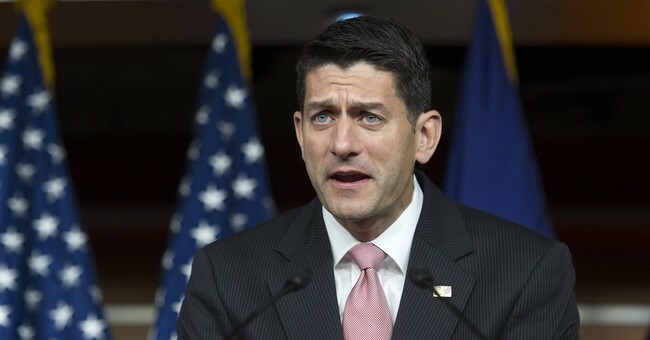 House Speaker Paul Ryan (R-WI) made a formal request a few days ago to deny Democratic nominee Hillary Clinton access to intelligence briefings for the duration of her candidacy in light of the FBI findings. Clapper refuses to take the privilege of access to information briefings given to presidential nominees away from Clinton. "Nominees for president and vice president receive these classified briefings by virtue of their status as candidates, and do not require separate security clearances before the briefings," Clapper wrote his letter to the Republican leader. “Briefings for the candidates will be provided on an even-handed non-partisan basis." Th rejection happened on the same day Reps. Jason Chaffetz (R-UT) and Bob Goodlatte (R-VA) formally requested an investigation into Hillary Clinton's possibly perjury to Congress. The representatives said her testimony "directly contradicts" what FBI director James Comey stated last week.